Rheumatoid arthritis is a painful, debilitating disease that attacks the joints of your body and can make the simplest tasks difficult and painful. Rheumatoid arthritis is classified as an autoimmune disease since it occurs when your immune system attacks your own body’s tissue instead of foreign pathogens creating joint pain. Typically this disease attacks the joints, but can also affect and damage other body systems such as your skin, lungs, and even your heart and blood vessels. Unlike osteoarthritis, rheumatoid arthritis damages the lining of your joints which can result in painful inflammation and possibly even result in bone erosion and joint deformity. Finding relief from this disease can come in many forms. You should work with your doctor for an accurate rheumatoid arthritis symptoms diagnosis and treatment. A rheumatoid arthritis diagnosis can be scary and unnerving. Recognizing rheumatoid arthritis symptoms can point you in the proper direction as far as choosing the appropriate methods for rheumatoid arthritis relief. These symptoms can include tender or swollen joints, joint stiffness that can be more pronounced in the AM or after prolonged periods of inactivity, and fatigue and weight loss. At first, rheumatoid arthritis attacks smaller joints but can spread to larger joints such as the knee and hips. The CDC reports approximately 40% of rheumatoid arthritis sufferers see this disease attack other non-joint body sites such as nerve tissues and kidneys to name a couple. You should see your doctor if you have persistent swelling and/or discomfort in your joints for potential rheumatoid arthritis treatment since joint pain is a major indicator. 1. Anita Care Lymph O fit Arm Sleeve: Compression therapy is one possible arthritis treatment for rheumatoid arthritis. 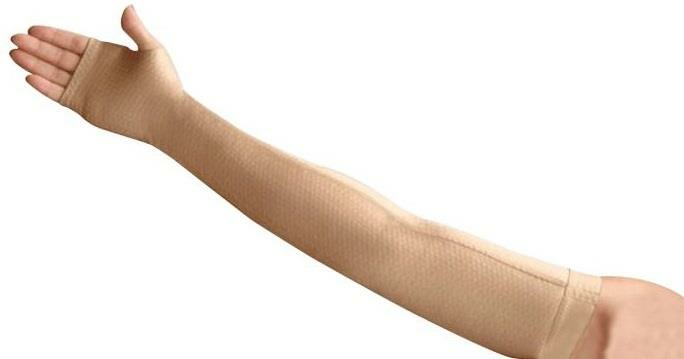 This arm sleeve is designed for patients with lymphedema, but for those who experience pain in the elbow joint due to rheumatoid arthritis this garment may be ideal. The breathable, air permeable fabric wicks moisture away from the skin while applying pressure to the joint, increasing blood flow facilitating relief. 2. LympheDivas Adele Compression Arm Sleeve: Another rheumatoid arthritis treatment that incorporates compression is this state-of-the-art moisture wicking arm sleeve. Infused with a non-scented aloe vera solution it keeps skin moist and pliable and is 100% latex/silicon free. It keeps the wearer cool and dry while applying compression for arthritis treatment and pain relief. 3. Deroyal LMB Spring Finger Extension Splint: To combat joint pain associated with rheumatoid arthritis, exercising your fingers and joints can alleviate rheumatoid arthritis pain. This extension splint is a simple and easy method for rheumatoid arthritis therapy. It features a high quality wire foam construction that allows for maximum comfort while extending the Proximal Interphalangeal (PIP) joint. It also offers a slight extension effect on the Metacarpal Phalangeal (MP) joint and is adjustable to change the tension with a careful bending. 4. ARI Medical Flexall 454 Maximum Strength Pain Relieving Gel: The application of a pain relieving gel can be a mainstay of rheumatoid arthritis therapy. 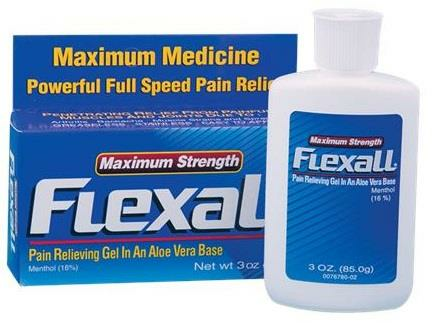 Simple and easy to use, this maximum strength pain relieving gel has a unique aloe vera based formula that has natural oils and vitamin E for long-lasting pain relief from rheumatoid arthritis. This rheumatoid arthritis therapy provides a cooling sensation, followed by deep heat for pain relief in joints affected by rheumatoid arthritis. 5. 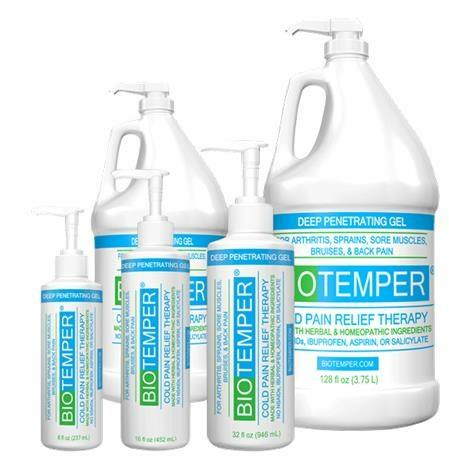 BioTemper Deep Penetrating Pain Relief Gel Pump: Many affected by rheumatoid arthritis may be looking for a natural, homeopathic method for pain relief. This pain relief gel is a natural topical analgesic pain relieving gel that can dramatically alleviate rheumatoid arthritis symptoms. It’s cooling, soothing effect brings pain relief to those suffering from rheumatoid arthritis in a natural, anti-inflammatory, and nongreasy formula. It is easy to apply with a bottle top pump that is simple to operate for those who may be feeling the painful effects of rheumatoid arthritis. This can allow for self application and eliminate the need for assistance, therefore increasing patient compliance. 6. Medline Instant Hot Packs: Topical pain relief gels can provide the therapeutic benefits of heat, but for fast relief of rheumatoid arthritis pain a hot pack delivers heat therapy relief faster. 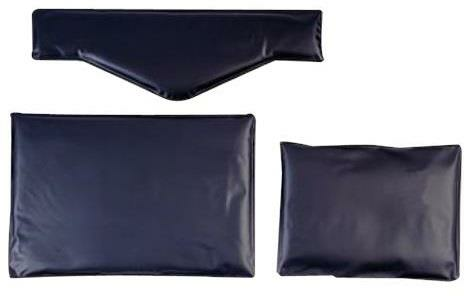 These instant hot packs can provide a targeted temperature of 110°F which provides soothing pain relief while still being safe for delicate skin or poor circulation. Heat therapy can improve circulation to the affected area therefore providing rheumatoid arthritis relief. It includes a gel -like material to provide even heat throughout the pack and the lower temperature of 110° reduces the possibility of burns. 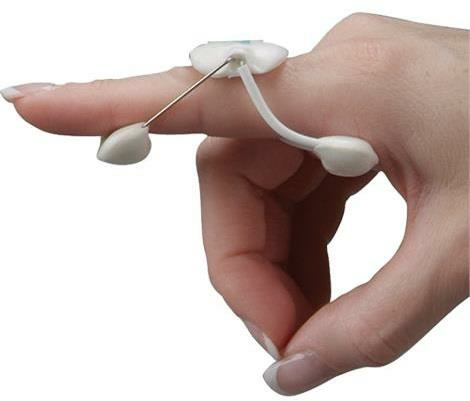 These are available in a variety of sizes to accommodate any joint affected by rheumatoid arthritis pain. 7. Sammons Preston Black Polyurethane X-Tra Durable Cold Packs: Many times relief from rheumatoid arthritis can be found in cold therapy. 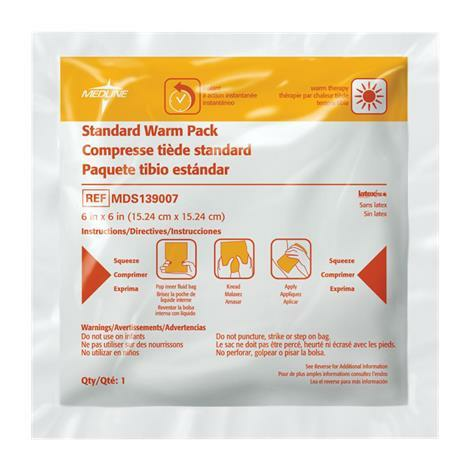 These durable cold packs are available in a variety of sizes so that any joint affected by rheumatoid arthritis can be treated with cold therapy to minimize pain and swelling from rheumatoid arthritis symptoms. When using these packs, care should be taken to make sure the refrigerating unit storing them does not go below 12°F. They stay cold for up to 30 minutes and should be returned to chilling units after use. Finding your relief may be a matter of trial and error, but you should work with your doctor or nurse and examine what options are available to reduce and minimize rheumatoid arthritis symptoms. Communicate with your physician if your condition worsens so that another course of rheumatoid arthritis therapy can be explored. You may need to search for what works right for you. Don’t give up! !